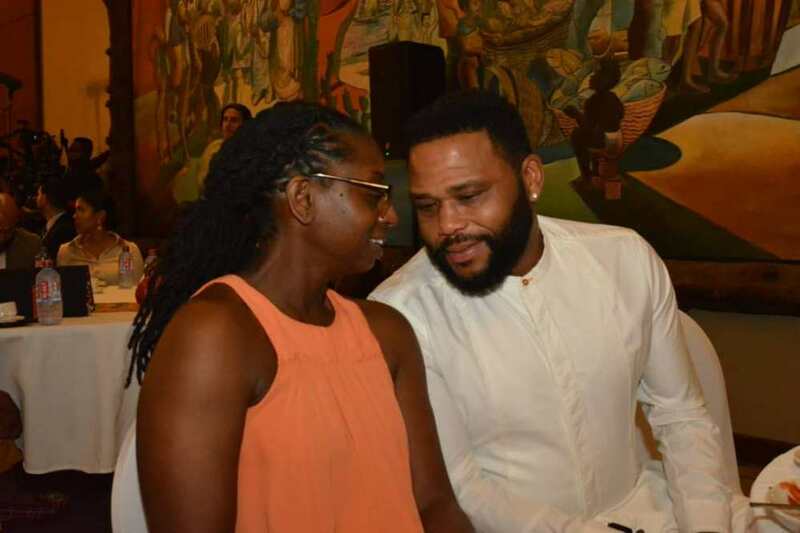 Anthony Anderson who is well known as ‘Dre Johnson’ from Blackish and hosts of many other hollywood stars joined Boris Kudjoe to visit Ghana. Before Christmas, Boris posted a video of him informing everyone of his intention to bring 40 hollywood friends of his to visit his homeland Ghana. 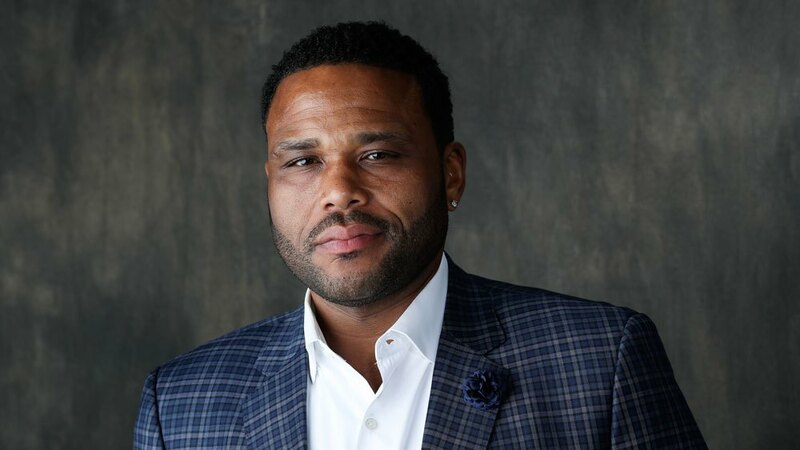 Apart from Anthony Anderson, some of the known celebrities who is currently in Ghana include Nicole Ari Parker, Rosario Dawson, Jidenna, Ebro Darden, Michael Jai White, Gabourey Sidibe, Cynthia Bailey, Bozoma Saint John, Jay Morrison, and Mike Hill. The team is currently here for The Full Circle Festival which was established to honour Ghana’s ancestry by celebrating the country’s heritage and generational legacy. Boris Kodjoe, whose father is a Ghanaian, was appointed Ambassador of Film for Ghana by Catherine Afeku, Minister of Tourism, Arts and Culture in May 2018. The celebrities will experience Ghana’s beauty, vibrant culture, people, and food.